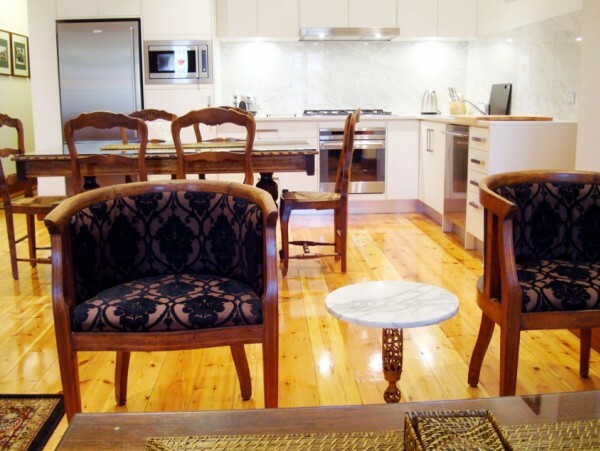 Meticulously renovated 2 bedroom Victorian cottage. 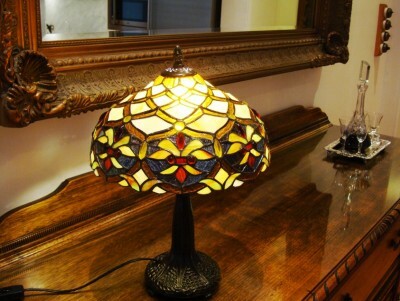 Old world charm is combined with all the modern conveniences in this luxury 2 bedroom cottage. 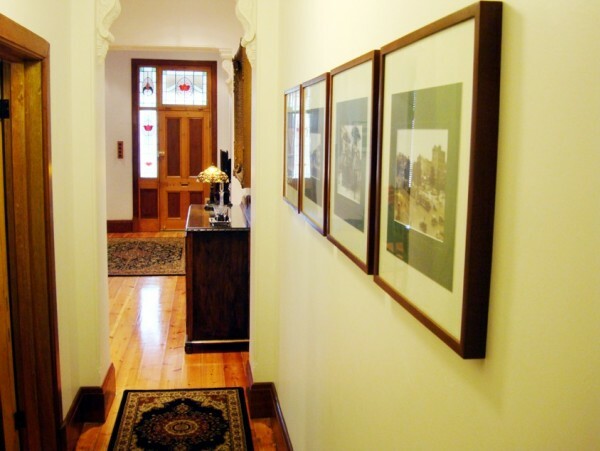 The house features original artworks, polished timber floors with lovingly restored ornate cornices, orignal timer windows and doors and stained glass. 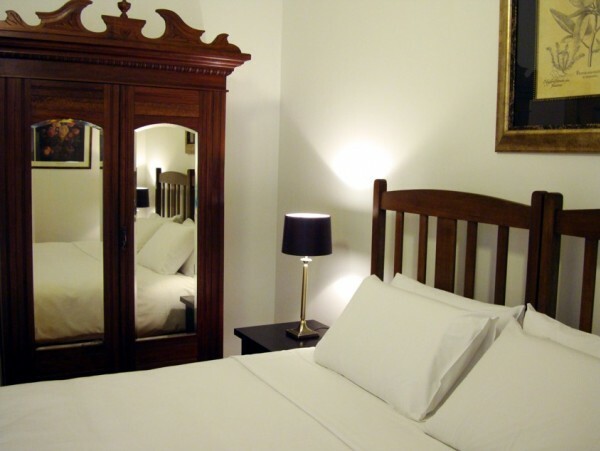 The house can accommodate up to 4 people in premium hotel quality beds, with an additional guest on a fold out bed. Both bedrooms feature antique bed heads and wardrobes, luxurious curtains with paded pelmets and all beds are made with quality linen. The spacious open plan living area comprises a full sized designer kitchen, dinning area and lounge. 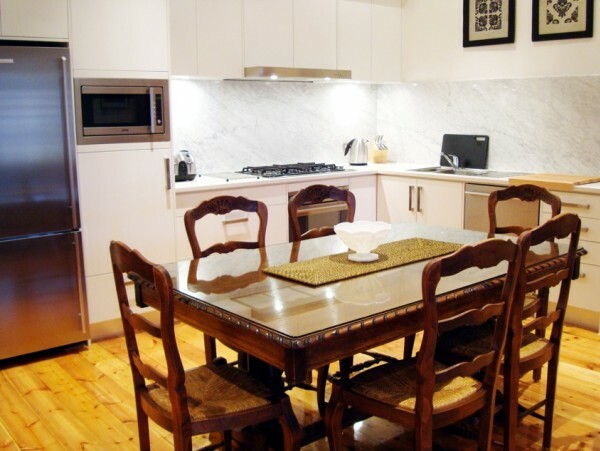 The well appointed kitchen features quality stainless steel appliances (including gas cook top, electric oven, large refrigerator, microwave and dishwasher), stone bench tops, marble splash back, high quality crockery, cutlery and kitchen utensils...excellent for passionate cooks and lovers of food. The 6 seat oak dining table with elegant French provicial chairs, overlooks the lounge area which is furnished with a chocolate leather corner suite with chase and 2 re-upolstered antique tub chairs. The large digital LCD TV with DVD and home theatre is perfect for watching movies at home in surround sound, giving you that cinema experience. The front entrance opens onto a front courtyard, perfect for taking your morning coffee, or for a refreshing drink while enjoying the evening sea breeze and the buzz of Glenelg. There is also a small undercover paved rear courtyard with an outdoor table and chairs and clothes line. 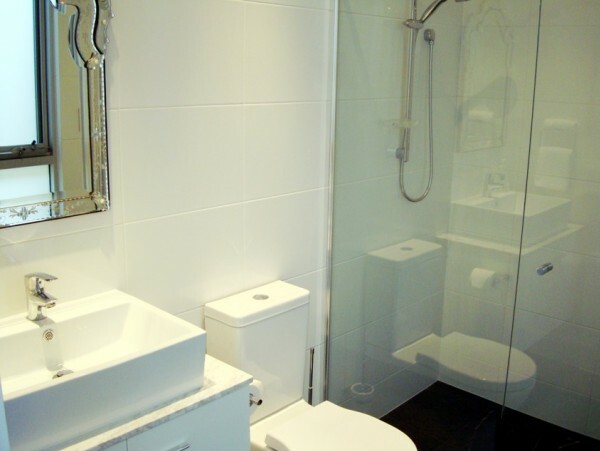 The property has ducted reverse cycle air conditioning and broadband wireless internet (additional cost). One off-street carpark is allocated to this property, unless otherwise arranged. 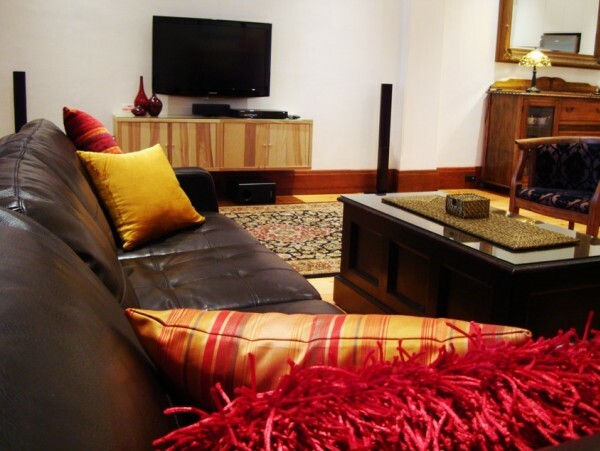 This property is ideal for short and long term stays, group bookings, holiday or corporate stays. The house can accommodate between 2 and 4 people in luxury hotel beds, with an additional guest on a fold out bed. 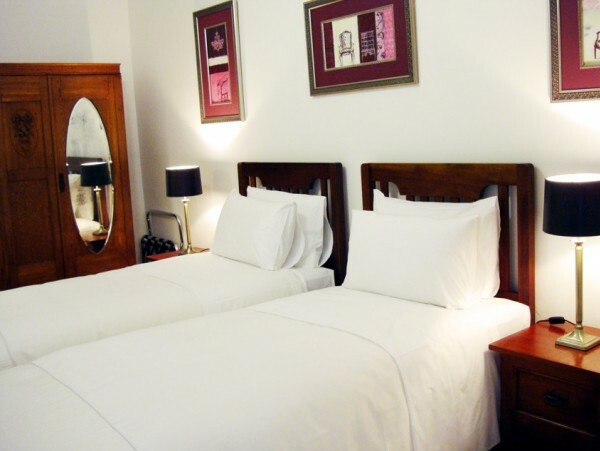 Bedrooms can be configured to accommodate either king or twin beds. Together with adjacent properties we can accommodate groups of up to 35. 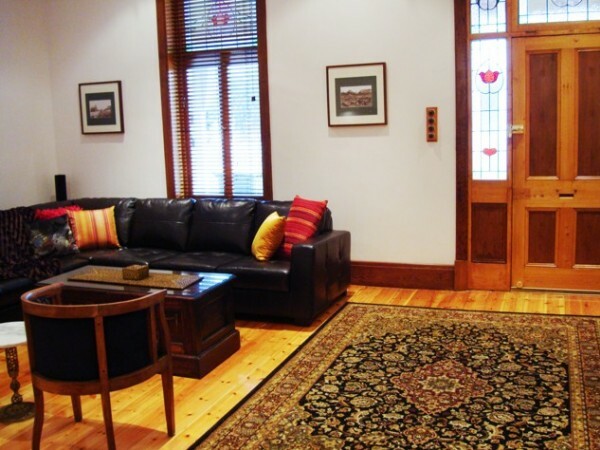 The property is located just off Sussex Street, only metres from cosmopolitan Jetty Road. The Jetty Road precinct boasts numerous award winning cafes and restaurants, with neighbouring retails outlets, cinemas, pubs and more. Everything you need is right on your doorstep in Glenelg. Take a short stroll to Glenelg?s popular sandy beach, or head along the foreshore to Holdfast Shores Marina for more shopping, food and fun. Still want more, then Harbour Town (where quality brands sell direct), located next door to Adelaide?s new international airport, is only a short drive away; or hop on a Jetty Road tram which run regularly and take you directly into Adelaide?s CBD. © Adelaide Holiday Accomodation 2008. All Rights Reserved.